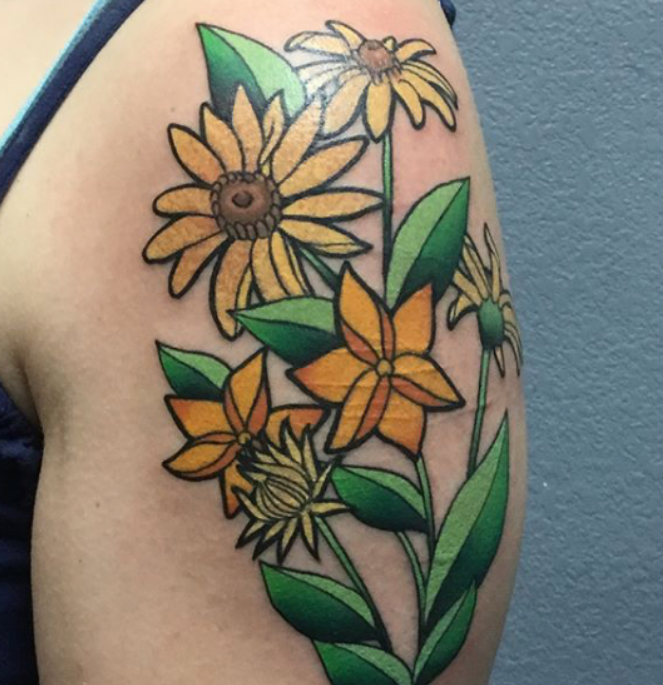 No Tattoo Shop Would Help Teen Who Self-Harmed, Then Artist Saw Her Scars & Stepped In. 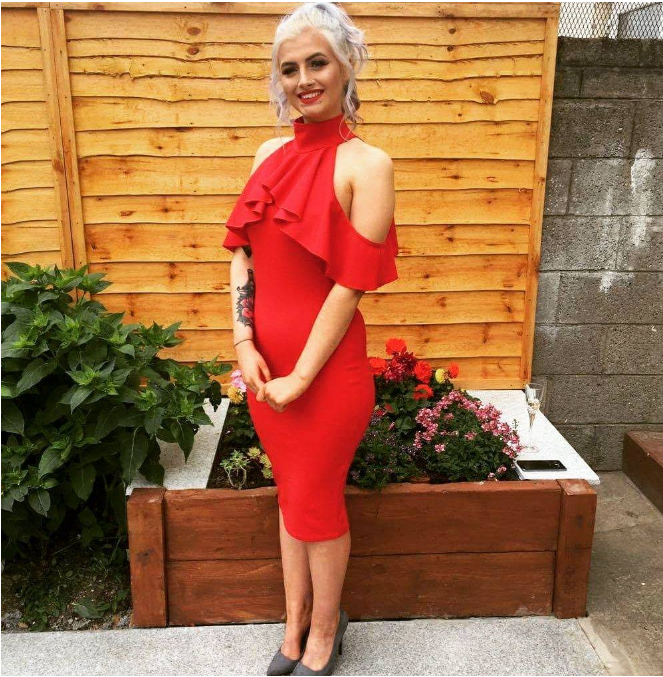 At just the tender age of 19, Aoife Lovett looks and dresses like any normal teenager. This is not the case, as Aoife has struggled with depression and self harm over the last few years. 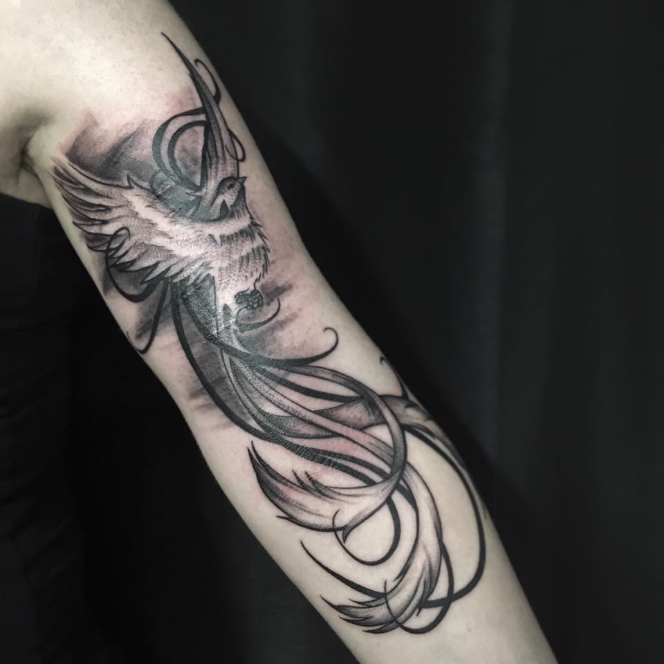 After overcoming her demons Aoife now credits her tattoo for helping her in her progression towards recovery. 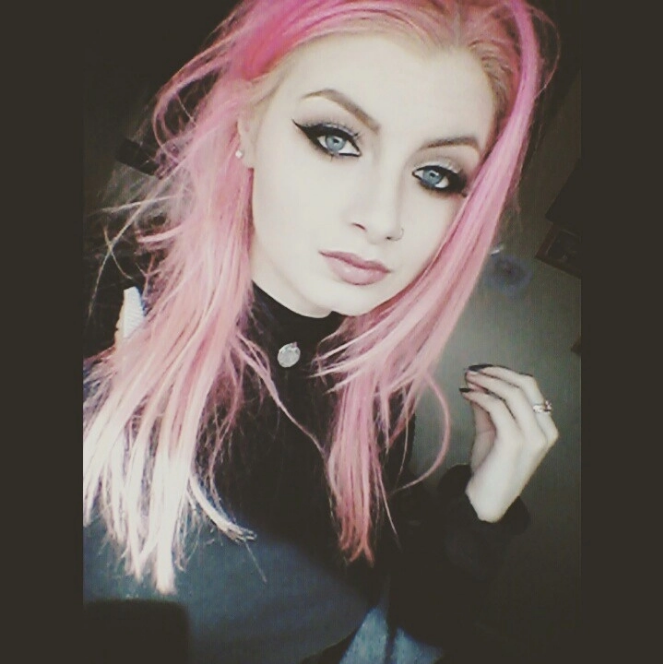 Aoife was a troubled teen who constantly struggled with depression and self-harm. 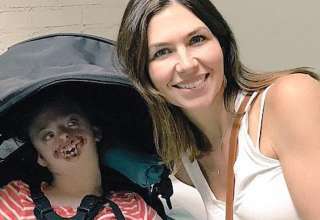 She eventually managed to overcome her sickness and stopped self harming a few years ago, but the scars she has are a stark reminder of her pain. 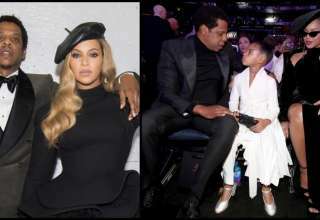 “It’s very hard when you’re a couple of years clean from doing it and every day you’re constantly reminded of what you did. It brings back memories of how you felt then. 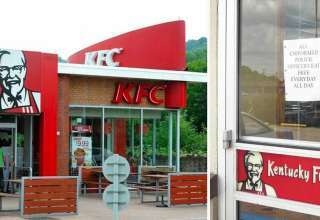 There’s a lot of shame that comes with it and guilt, especially when you’re around your family,” Lovett said. With the scars being a constant reminder of her past, Lovett decided a beautiful tattoo would be perfect to cover the ugly scars. Her search for a tattoo artist to do the tattoo was met with disappointment as none would tattoo over scarred skin. 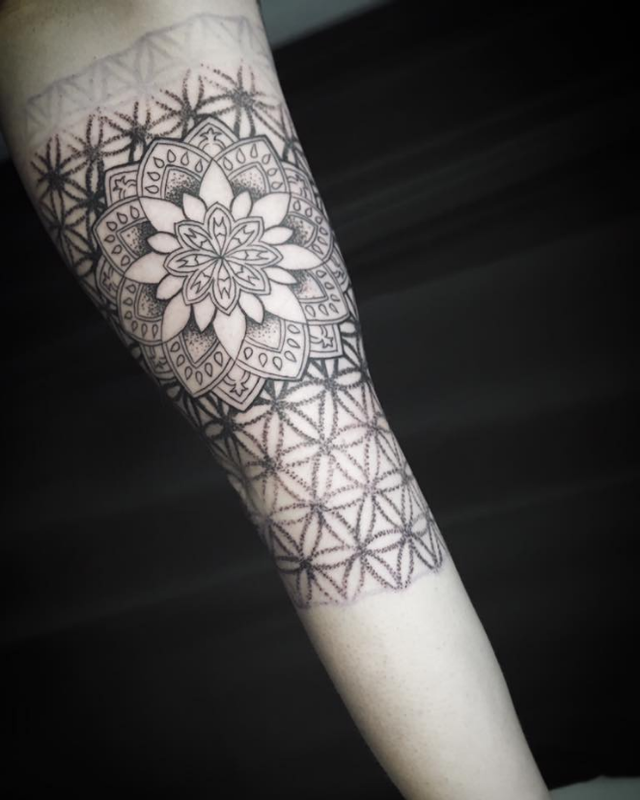 Their reasons were acceptable as it was difficult and no tattoo would look as good on scarred tissue. But fate would lead her to a young tattoo artist by the name of Ryan Kelly. Ryan had experienced the pain of loosing his best friend and mentor to suicide the year previous. He too had suffered with anxiety problems for most his life. Ryan without any hesitation accepted the challenge of tattooing Aoife’s arms. 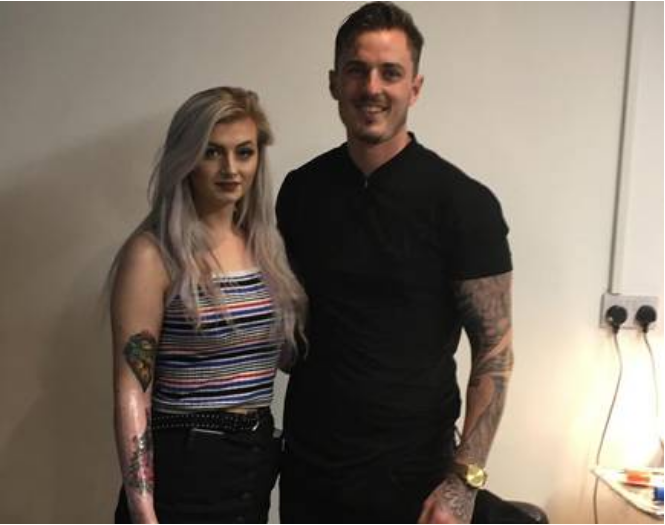 Not long after his mentor had passed away, a young girl visited his tattoo shop looking for a tattoo just like Aoife’s. This is the reason why Ryan was compelled to do the same for Lovett. Inspired by their encounter Ryan decide to start up a non profit organization aptly named Scars Behind Beauty. 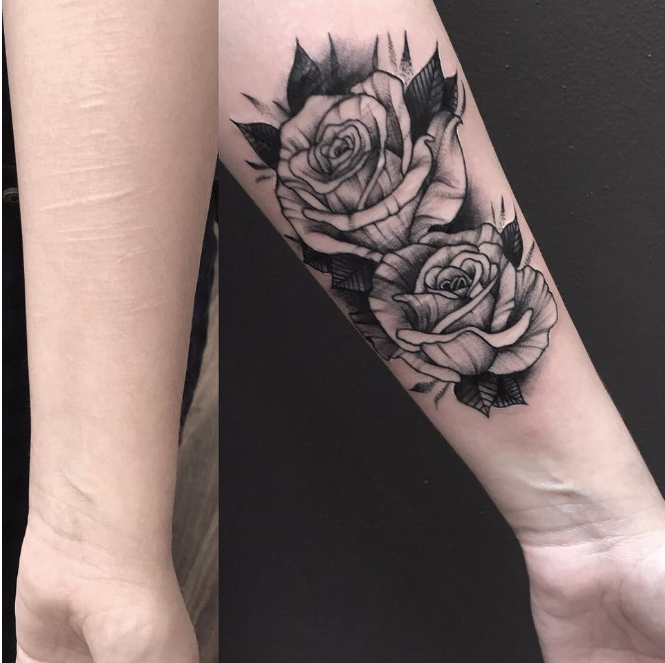 The organization’s sole purpose of existence is to offer people who have struggled with self harm a professional tattoo to cover their scars. This is the amazing artwork which Kelly so beautifully tattooed onto Lovett’s scars. Now Lovett is a new person and she does not let her scars get her down. 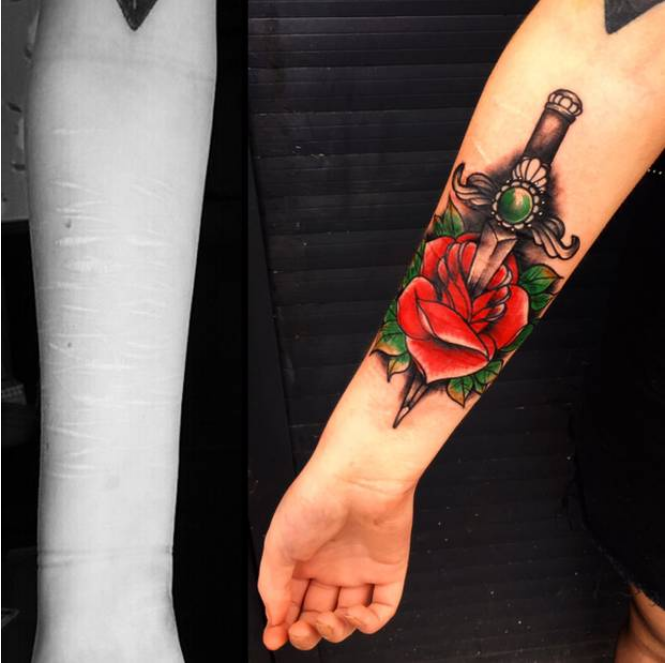 Kelly is not the only tattoo artist making a difference for self harm victims. 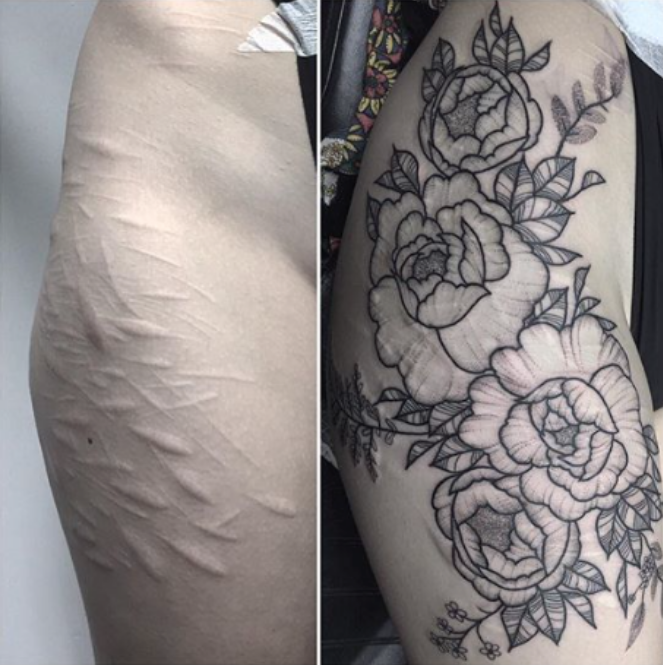 A tattoo artist from the UK has recently went viral after covering up heavy scarring on a young woman by the name of Lydia. For Lydia too her tattoo has changed her life forever all thanks to Poppy Seger who was the generous, caring artist. And in another beautiful act of kindness and compassion. Michael Truit who he himself suffered with self harming when he was in his 20’s. Afer overcoming his struggles he now offers cover up tattoos at half price. Their scars become their “badge of honor” to show how far they have come. Credit to each of these artist for making the lives of these beautiful people who had troubled pasts more wholesome. The Majority of people can hide the troubles they have had, but scars cannot be hidden. Kudos to these amazing tattoo artists. Please SHARE the touching actions of these amazing tattoo artists with the world.